My lowdown on Koh Phangan and the Full Moon Parties in the wake of the shooting of a young British tourist on the island, in The Daily Telegraph. 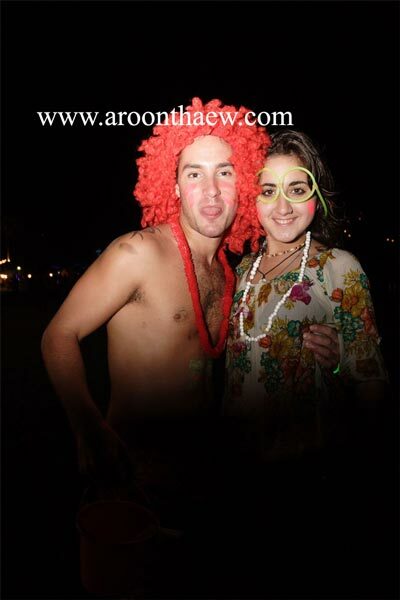 Here’s an earlier story about the Full Moon Party on Koh Phangan – The Bucket People. Photographs in this post by Aroon Thaewchatturat. Still safe? 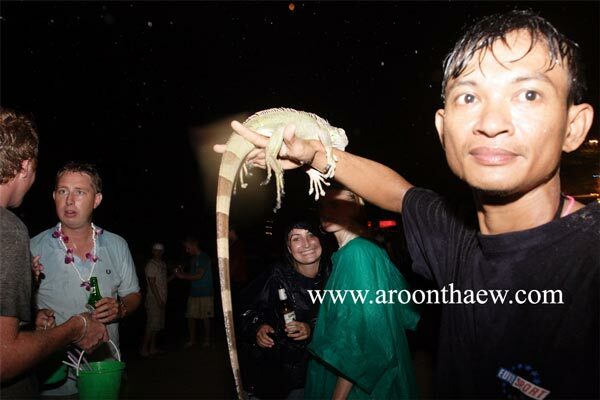 Koh Phangan has not been “safe” for decades, if ever… The first one I attended was back in 1999. The party had grown about 10 times the size the last time I went in 2002. I was there in again 2006 for New Years & Full Moon party but it was cancelled because a couple of tourists (Swedish?) girls drowned in the rough seas at Had Rin on the morning of the event. The whole Samui archipelago is run by the mafia. I can’t imagine what that place looks like now. Nice piece Tom.